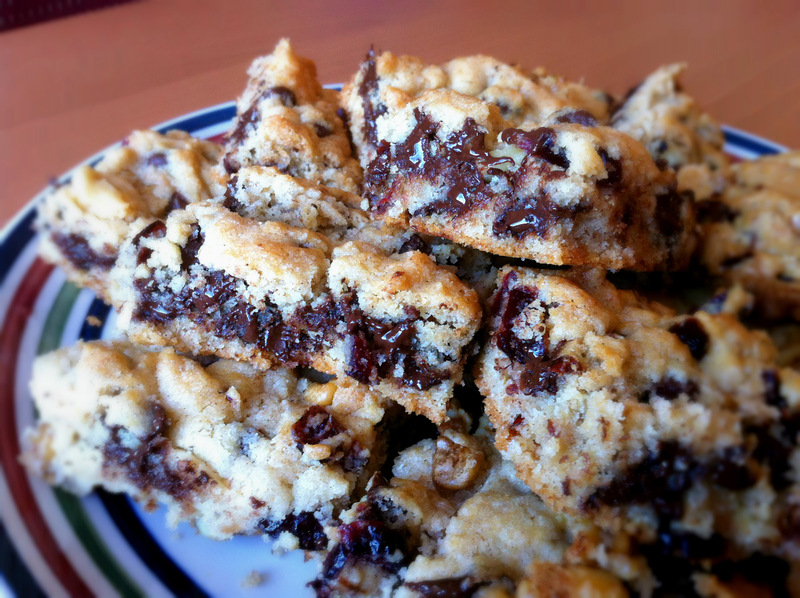 These turned out way better than I had anticipated, and I couldn’t wait to share this recipe with you! These cookies ate the perfect balance between crunch and munch: they’re crispy and golden brown on the edges, and melty-gooey in the center. Absolutely stunning, and absolutely killer with a glass of cold milk. But of course, a texture explosion is nothing if it isn’t accompanied by an equally amazing flavor explosion. 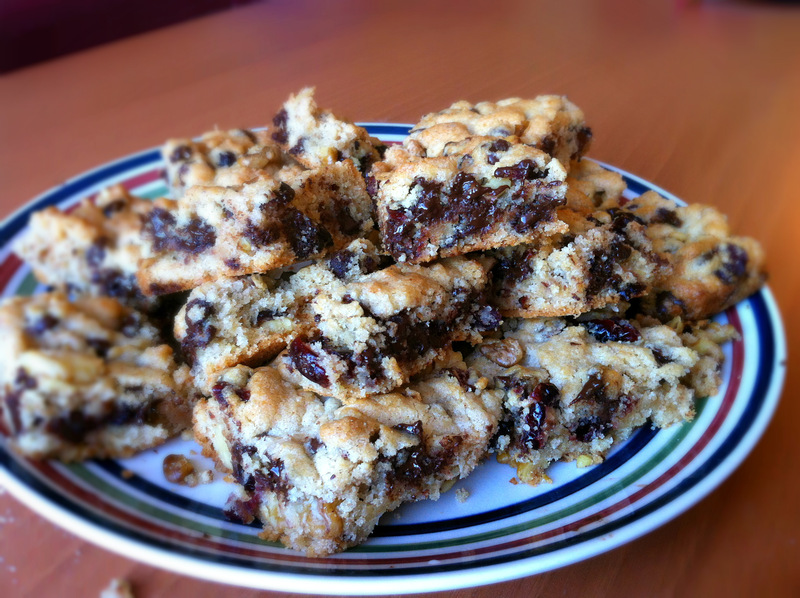 The beauty of kitchen sink cookies is the balance of flavors: there’s that indulgent chocolate, yes, but also a light tang of cranberries, the nutty aroma of walnuts, and that warm hint of cinnamon. And if that weren’t enough to convince you, you can also substitute in basically anything your heart desires: caramel, almonds, dried blueberries, butterscotch chips, honey, etc etc. Just throw in your entire pantry. Make a huge batch and share (with me). And if your 5-gallon mixing bowl isn’t big enough, use your kitchen sink. 1. 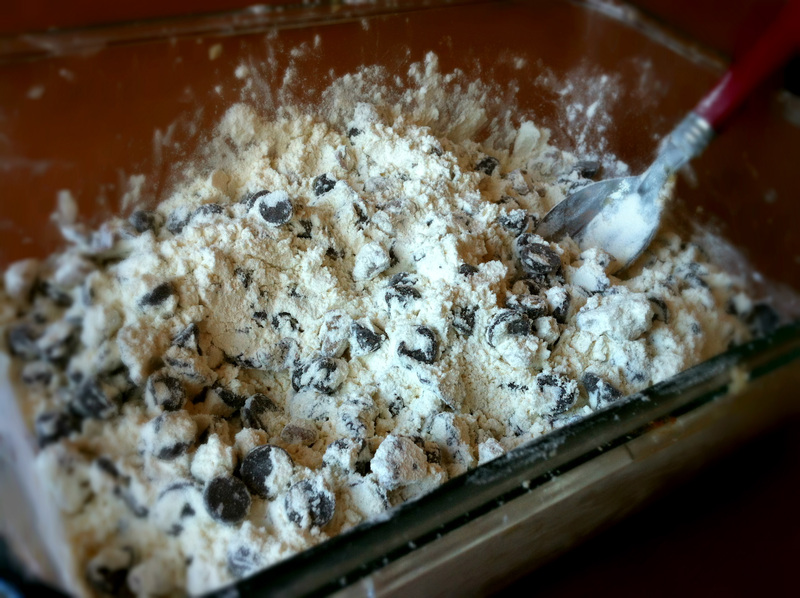 Mix together all of the dry ingredients. 2. 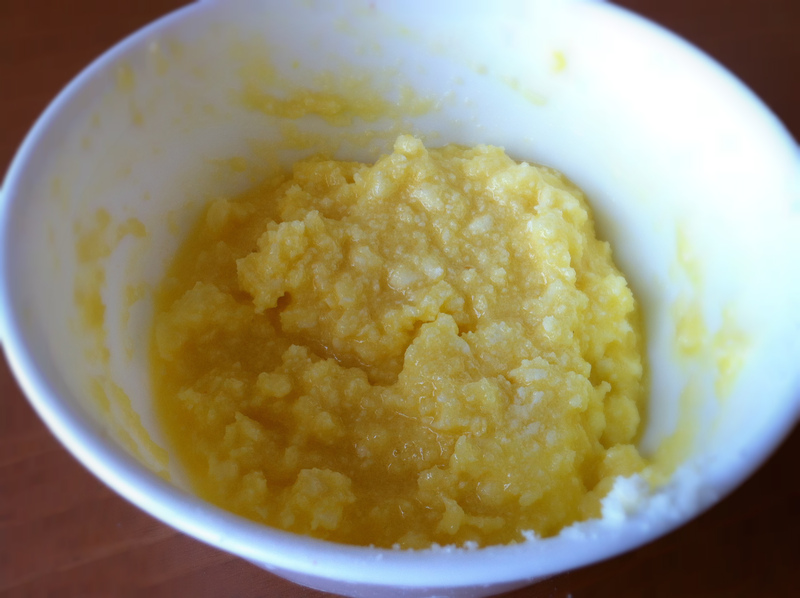 Cream together sugar and butter, then add an egg and some vanilla extract. 3. 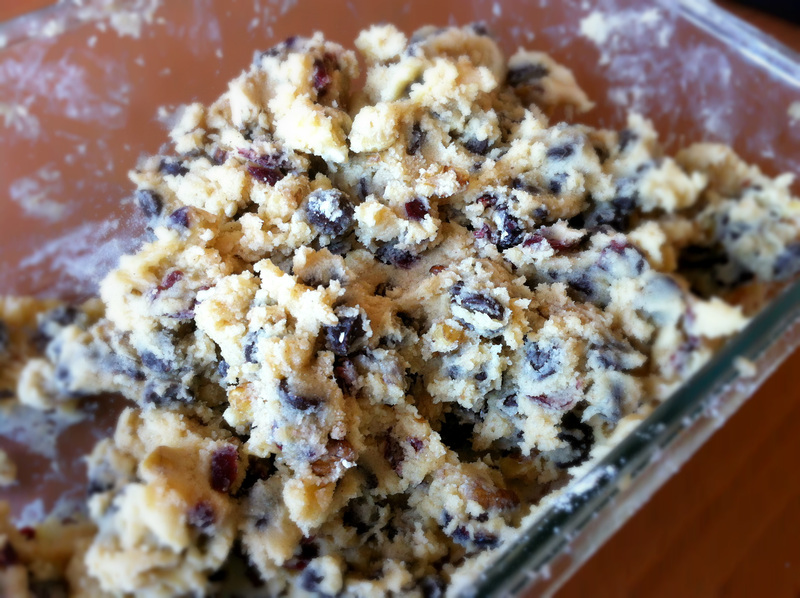 Stir together wet and dry ingredients, and manhandle extensively into a thick cookie dough. Magic? There is no magic. Just my secret weapon, the kitchen sink. The ooey gooey kitchen sink. 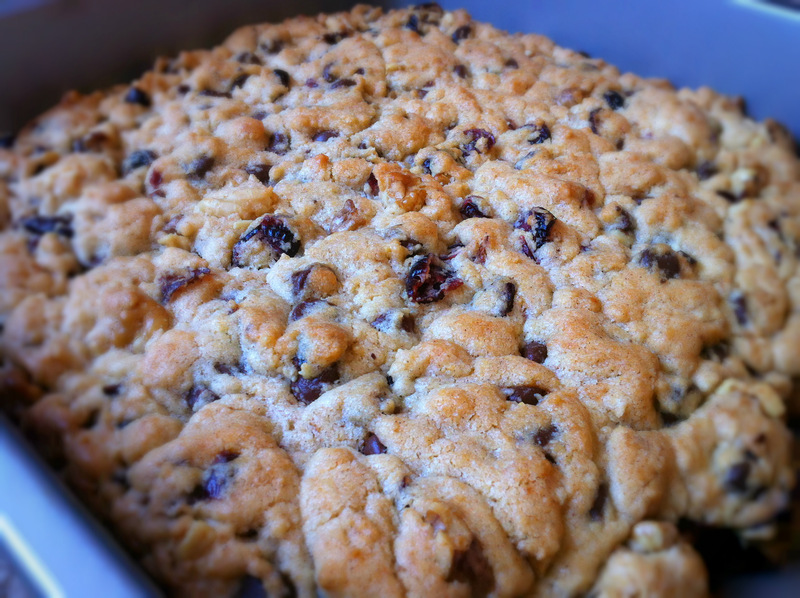 What would you put in your dream kitchen sink cookie? These sound absolutely yummy and incredibly easy! Ooo, I might adapt this to a gluten-free version. Bet they are yummy! These cookies look amazing! I’ll have to try the recipe! Yes! Let me know how it goes! that looks so good! gonna try it soon… and a pizookie sounds like a great idea – all for myself!!! Indeed! When you try it, let me know how it works out for you! These look so good! Inspiring me to bake tomorrow! Please do! Baking is good for the soul. I love your blog and these cookies! Thank you for stopping by mine. You have a great sense of humor and I have enjoyed looking at your posts. I look forward to seeing more! Thank you so much! Let me know how ya like them! These look so yummy !